A San Jose woman left Tuesday’s City Council meeting disappointed after leaders denied her proposal to create affordable housing for teachers. Kris Sanchez reports. 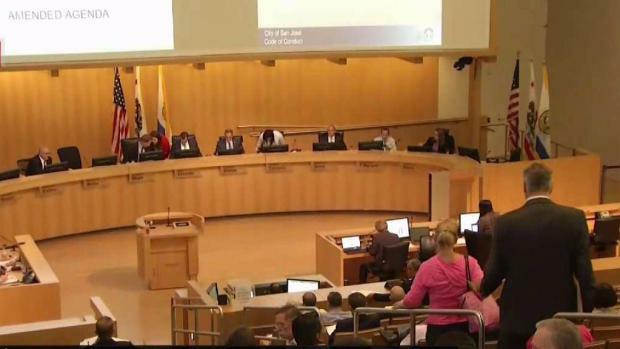 A San Jose woman left Tuesday’s City Council meeting disappointed after leaders denied her proposal to create affordable housing for teachers. Sarah Chaffin was willing to give up some of her own property — prime real estate in Willow Glen — to make that happen. But the city turned down the offer, she told NBC Bay Area. More than 100 people showed up to the City Council meeting, but the hearing was delayed so late into the night that many had to leave before it began, Chaffin told NBC Bay Area. She said also that she was really upset by the outcome and how it was handled and that "City Hall is not open for an average person." "My model is that the teachers would pay $1,000 a month for rent and $1,000 would go into a savings account and within three years," Chaffin told NBC Bay Area before the meeting. "The teachers would have enough to put down 5 percent on their new house." How do you attract good teachers to a place where the cost of living makes it virtually impossible to find a home? 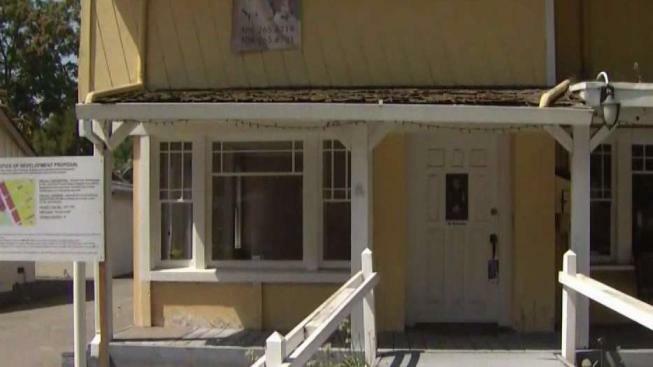 A South Bay property owner says she has the answer. Damian Trujillo reports. If Chaffin's idea been approved, the housing would've been built on a third of an acre of vacant property that she owns. It was envisioned as a pilot project, which she had hoped would serve as a model others could follow to solve the teacher-housing crisis. But that won't come to pass. Why? Chaffin's property is not zoned for residential housing. The San Jose City Council on Tuesday night declined to amend the city's general plan to change the property designation from commercial to residential. "That would be detrimental to the city's revenue stream," Counwilwoman Dev Davis said. Stephanie Palmeri Farias, a principal at Washington Elementary, said she is already losing valuable teachers because they can't afford to live in the area.
.@CityofSanJose council says no to realtor's plan to build affordable housing for teachers. "It is a crisis. I truly believe it is," Farias said. Parents and students spent the Tuesday afternoon making signs for a march from Washington Elementary to City Hall, hoping to get support for teacher housing. "Every year, more and more teachers are leaving," Chaffin said. The city, meanwhile, said affordable housing remains one of its top priorities.